COMMERCIAL POTENTIAL FOR THIS LISTING! The zoning does allow for "light" businesses (i.e. office, salon, etc.) There are several churches, offices, and other business on this street. The large back yard could easily be converted to parking, and there is a rear entrance with a "step-down" room that could be used for reception. It's a very convenient location. 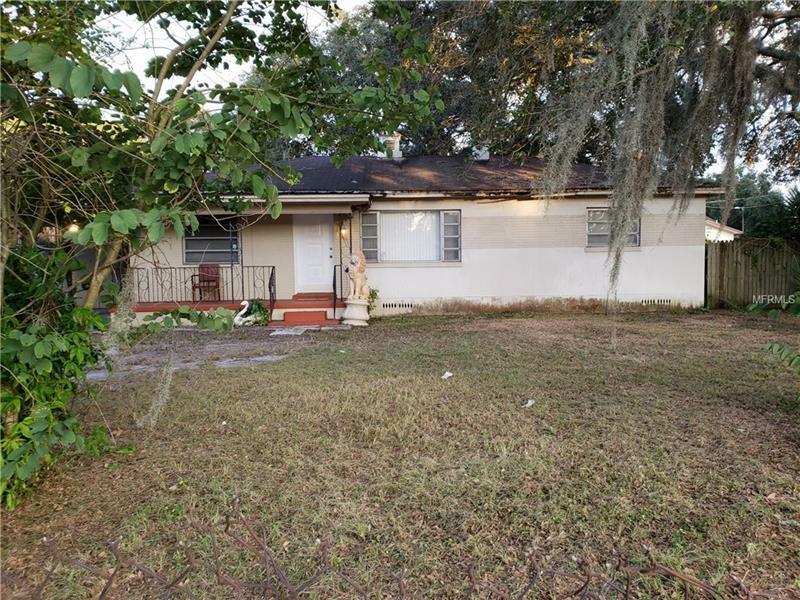 It is a 2 bedroom, 1 bath home, and does need updating. It may need a new roof, but there are no leaks. Taxes are low. This could be a great investment!